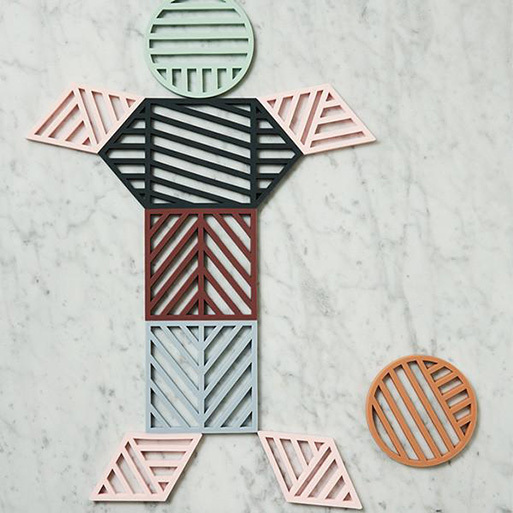 Trivets! If you don’t have a few lying around for hot dishes, then snap up some of these. 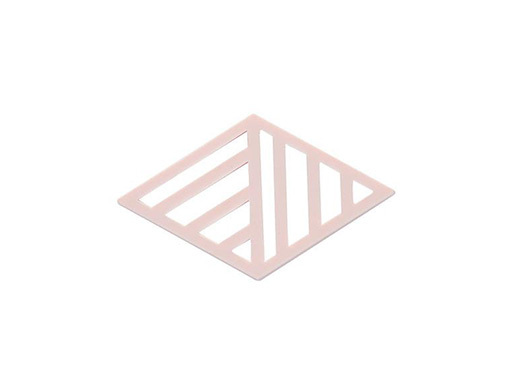 The silicone OYOY Gotoku Trivets have geometric shapes and nice colors, so they’ll complement your crockery and linens for a nice mix. Get a couple for intimate dinners, or get a bunch for handling a larger spread. Medium: 5.5″ x 5.5″ x .39″ (L 14 x H 14 x 1 cm) and 5.5″ x .39″ (D 14 x 1 cm). Available from Huset Shop, $14.00 - 25.00.